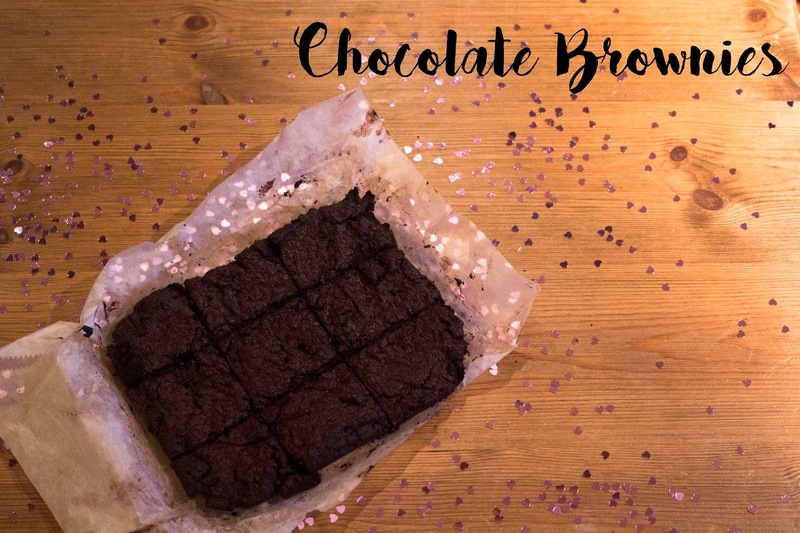 Brownies would have to be one of my favourite foods and I'm sure you'll be loving them as well after trying out this recipe. You could try adding some of your favourite chocolate on top like cream eggs! Hope you enjoy as much as I enjoyed eating them. I also love honeycomb ice cream so this was the perfect excuse to indulge. Wouldn't suggest if you are on a strict diet (very heavy calories! ).